f you’re anything like me, then you’re constantly on the lookout for amazing food hacks that will make food prep even easier. 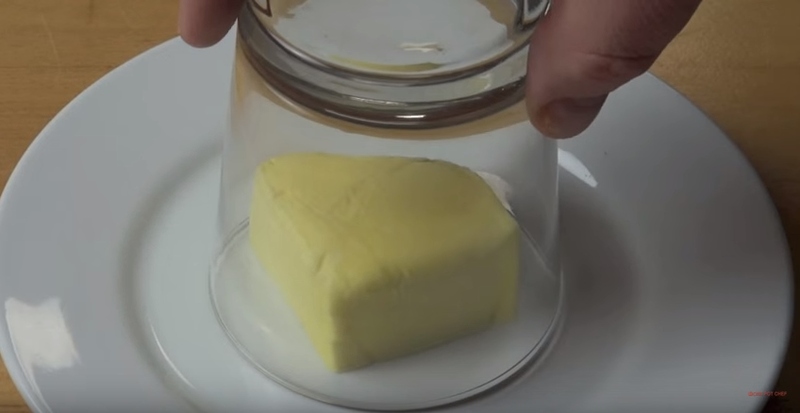 So when I saw this fast and easy way to soften a cold stick of butter, I knew that it would quickly become one of my favorite hacks. This is so simple that I can’t believe I didn’t know about it before.